Unleash the full potential of sales force automation (SFA) with Dynamics 365 for Sales! Better interpret customer needs, increase engagement effectiveness, and close more deals. Go beyond prospects’ expectations by giving your sales team actionable insights during every stage of the buyers journey. Provide your sales team with contextual, integrated insights from Dynamics 365 Sales that guide them to move each customer forward to the next stage. Enable your sales team to see when and how customers interact with their emails in order to be more proactive and responsive in their communications. Provide your sales team with social insights that track buyer sentiment and identify potential competitive threats. With Dynamics 365 Sales, get transparent with sales performance using analytics monitoring based on past and predictive data. Excite and motivate your sales team to improve their performance through sales contests that promote accountability. Unify global financials and operations to empower people. Allow your sales team to create strong relationships with the right prospects through better engagement. Achieve relationship selling with unified processes and data across LinkedIn Sales Navigator and Dynamics 365 for Sales. LinkedIn and Microsoft are now working together to offer Microsoft Relationship Sales, a solution that enables you to drive more personalized and authentic engagement with prospects. 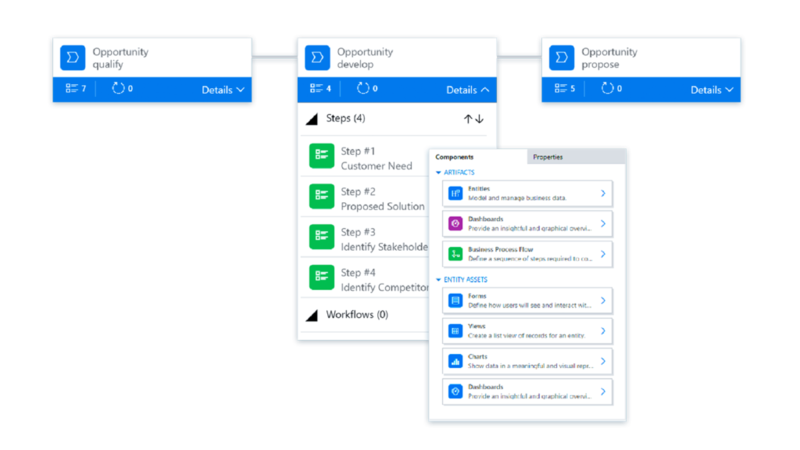 Combine Dynamics 365 Sales with familiar and cohesive tools to streamline your sales team execution and support — even while they are on the go. Empower your sales organization with actionable insights from Microsoft Dynamics 365 AI for Sales to drive personalized engagement and make proactive decisions. Empower sellers to build relationships with the right buyers, use recommendations and insights based on actual customer needs, and move deals forward by combining the power of LinkedIn Sales Navigator and Dynamics 365 for Sales.